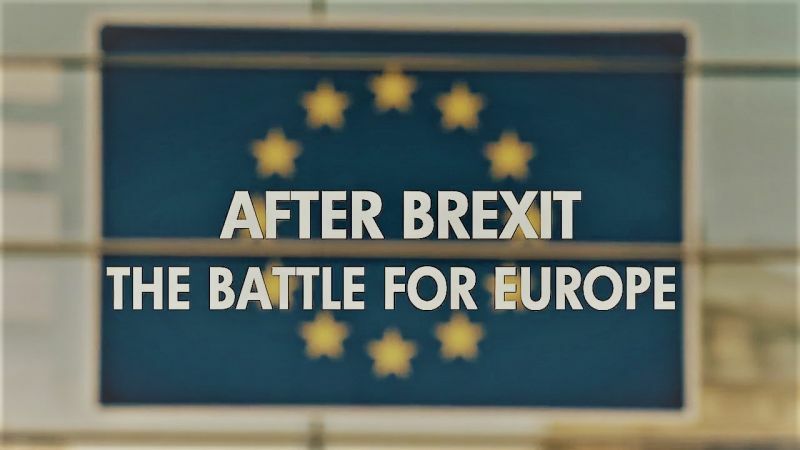 After Brexit: The Battle for Europe The European Union faces the biggest challenge in its 60-year history, with the rise of populist eurosceptic movements across the continent. As Britain prepares to begin the process of withdrawing from the EU, the BBC's Europe editor Katya Adler asks whether the Union itself can survive. This page was last modified 14:22, 1 April 2019.